Plastic Moulds made of 100 % Virgin Plastic . 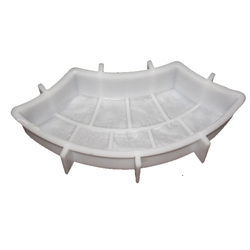 Most popular plastic moulds in Industry . Client span in India and overseas .